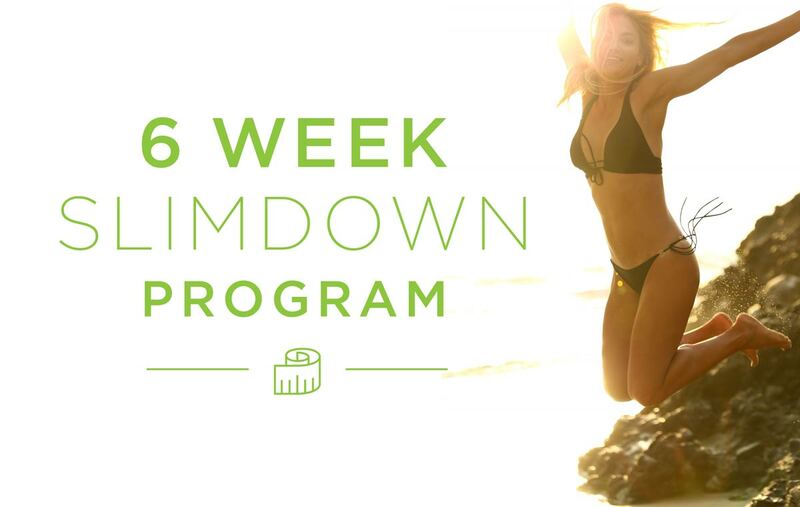 A simple weight loss program with bi-weekly lessons on nutrition that will have you eating exactly what is needed to achieve results! No starvation or crazy foods, just solid nutrition with specific strategies for fast, effective and permanent weight loss. FREE online support included during your program! Once you sign up for the course, check your inbox for the program welcome email. Once you click the “Let’s Get Started” button, you will get the course material right in your inbox. Each email will contain the course material, meal plans and videos. Here is what my students have to say about Six Week Slim Down! a believer. What a shock. At least 5, maybe 7 pounds lost. “I’m feeling I have more energy, sleeping better and my upper body feeling lighter! Thanks for your class today too. It’s challenging while doing it but I know hard work pays off. I’ve been a little emotional this week…it’s been about 3-4 years that I’ve felt good about myself! Thank you for sharing your knowledge…I am so thankful! !